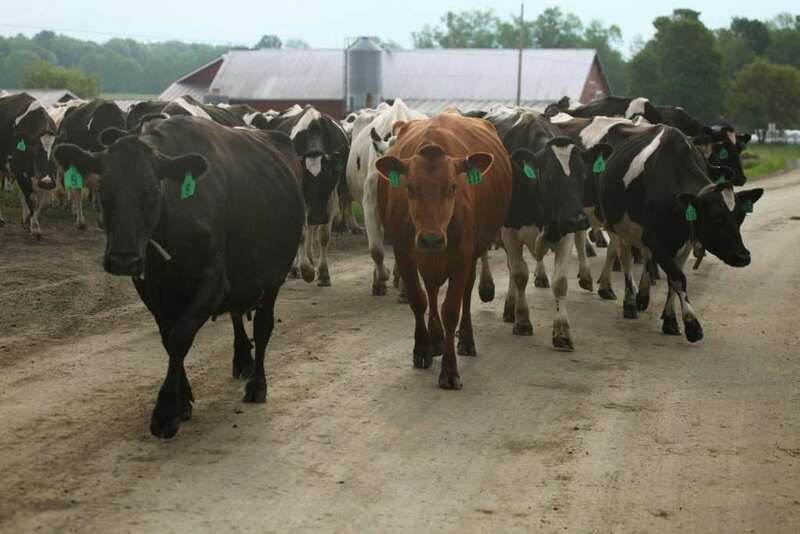 Nestled in the rolling hills of Randolph Center, Vt., Neighborly Farms, with its red barn and white post and beam farmhouse has established an organic dairy and cheese processing facility on the farm. Through one side of the viewing room, visitors can watch the 48 black and white Holsteins cows being milked or turn to the other side of the room and can see cheese being made. 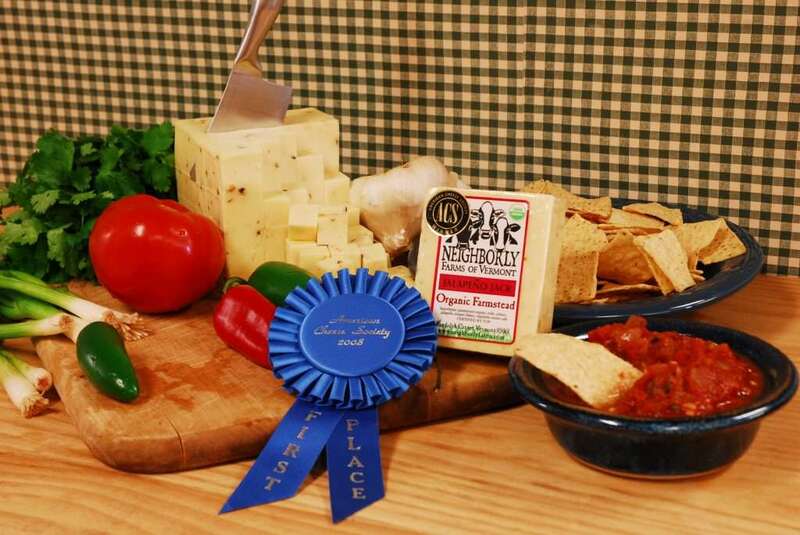 The cheeses produced at Neighborly Farms — mozzarella, provolone, feta, muenster, ferbed and cheddar — are all certified organic and are sold throughout the Northeastern United States. The family-owned cheese company, which has been in business for about three years is close to showing a profit, said Linda Dimmick, co-owner of the business. After three years, the farm was certified organic by the NE Organic Farmers Association of Vermont. Linda noted that the organic certification process has forced the farm to be better managers, because everything must be documented. In the original business plan for the cheese production, the couple determined they would need to process 900 pounds of milk a week to make a profit and could accommodate up to 1650 pounds of milk a week with their equipment. Their growth has been slow, but steady, which Linda noted has given them time to perfect both the process and quality. The company has one full time employee, one ½ time worker and one person who works ¾ time. Neighborly Farms makes cheeses on Monday, Wednesday and Friday and packages on Tuesday, Thursday and Saturday. Some of the cheeses are sold immediately after packaging and some of the cheddar varieties are aged for several months before being sold. “The first impression matters. It has to be good because if it isn’t you won’t get another chance. We have taken our time to try to get it right,” lamented Linda. Business Development As the couple started out, they began by selling to grocery stores and restaurants. Linda noted in her business plan and in their cost of production, there is not much wiggle room and she does most of the marketing directly to the firms. “I haven’t used food brokers because there is not enough margin for both of us at this time,” she noted. Neighborly Farms has about 65 regular customers. One of the larger customers is an organic Mexican restaurant that purchases 500 pounds of their Monterey Jack every couple of weeks. He found Neighborly Farms when he was searching the Internet for a supplier of organic cheese. Linda or one of the family members makes the five and a half hour trip New York City every other week to service the Mexican restaurant and other companies in the New York metro area. To establish a market, Linda responds to requests and sends samples of the product. In addition to their Web site and store front at the dairy, she also attends food shows such as the Fancy Food Show, and does numerous in-store promotions. 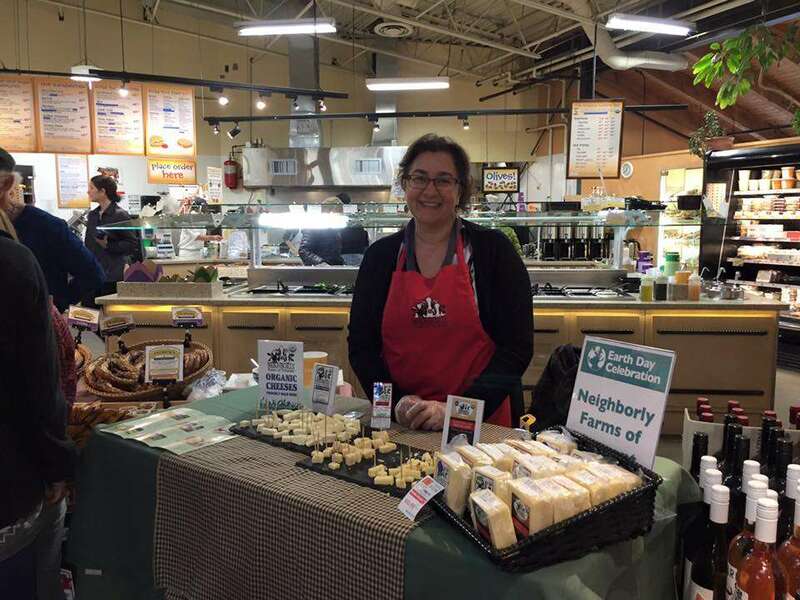 “If one of my stores is having a festival or running specials with Neighborly Farms Cheese, we will try to be there in person to hand out samples, and let people see the farmers who produced their product, ” commented Linda. Barriers of Success Currently the family is processing their own milk and not purchasing any from area farmers. Linda noted if they bought milk from other farmers, it would introduce a whole new set of regulations the family is not ready to tackle yet, or needs to since they are not able to process all the milk they produce. Lessons Learned “In the beginning of my business, I tried to be all things to all people. If someone wanted a 50-pound wheel of cheese, I would make it. If they wanted it aged for six months I would do that. I was running myself ragged, and not focusing more on our core business. I have now determined what my product line is and we put our efforts into producing a superior tasting, high-quality line of cheeses for our customers,” said Linda Another key to success is to market all the time. 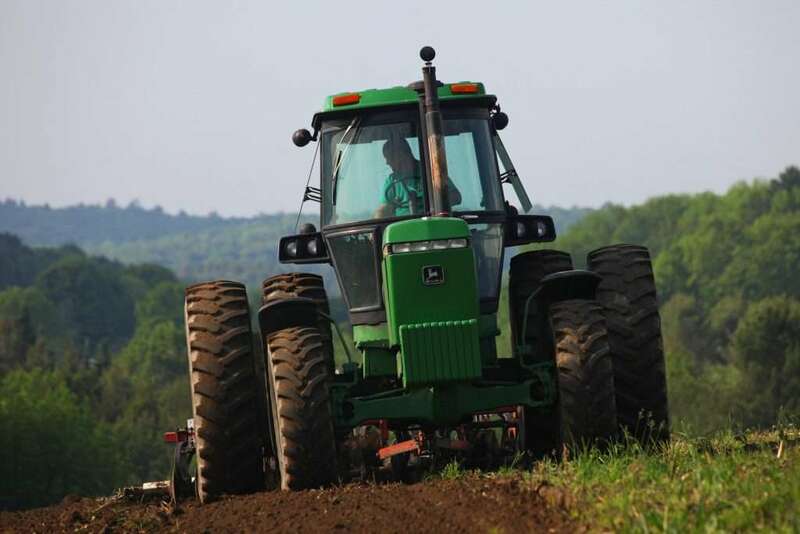 Neighborly Farms is a member of the Vermont Attractions Association (VAA), and although the fees are significant, Linda feels they are a good investment. It keeps the name of the farm out in the public eye. As a member of VAA, the farm is listed on all state maps and has signage on the Interstate that directs people to the farm. She also markets locally with a number of attractions and festivals. Linda stressed the importance of ensuring a business has working capital to stay afloat. She noted in their business plan they had used up their working capital loan intended to last for a year in only three months. At that time, Rob went back to his old job and has been subsidizing the dairy the last few years. Linda noted, they hoped to soon be profitable, but it hasn’t been an overnight, get-rich scheme.